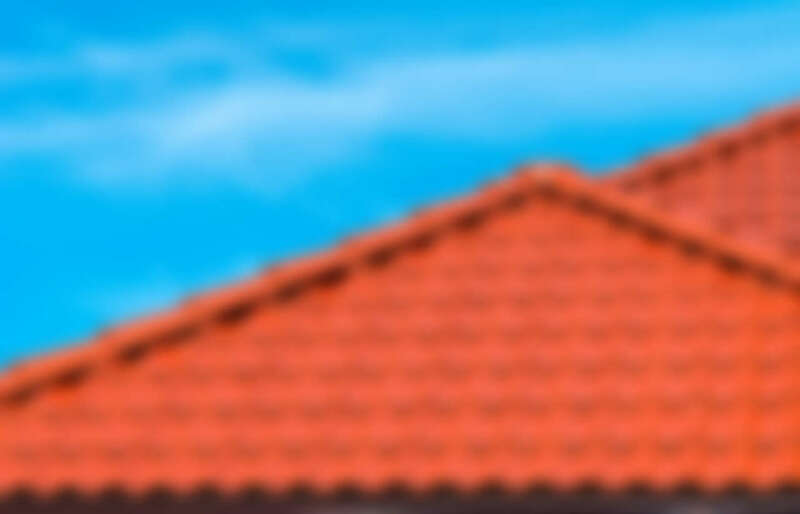 Inspecting your roof at least once a year ensures that the shingles, flashing, and other features are in good shape. If you’re fearful of the heights, don’t worry. You can do a thorough inspection from the ground using a pair of binoculars. Or, you can get up close and personal with your roof using a ladder. However, there’s no need to get up on your roof just yet. The less you walk around up there, the better for your roofing — and the safer for you. Work your way around your house, noting any potential problems. Cracked caulk or rust spots on flashing. Cracked and worn rubber boots around vent pipes. Amassed moss and lichen, which could signal the roof is decaying underneath. Black algae stains are just cosmetic. If you find piles of colored grit from asphalt roof tiles in the gutters, that’s a bad sign — those sand-like granules cover the surface of roof shingles and shield them from the sun’s damaging ultraviolet rays. What are the Advantages of a Skylight Roof? © 2019 Choice One Restoration. All rights reserved.